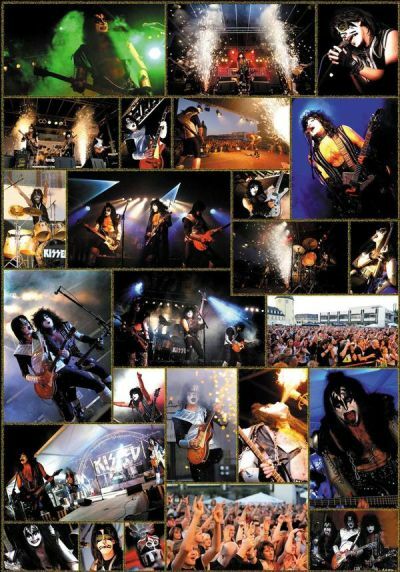 FANCLUB OF THE ULTIMATE KISS TRIBUTE!!! 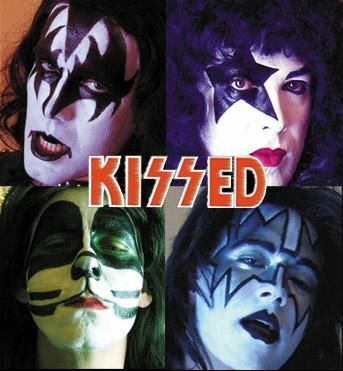 KISSED wishes you a rockin' 2010!!! New Line-Up, New Costumes and a lot of surprises!! !